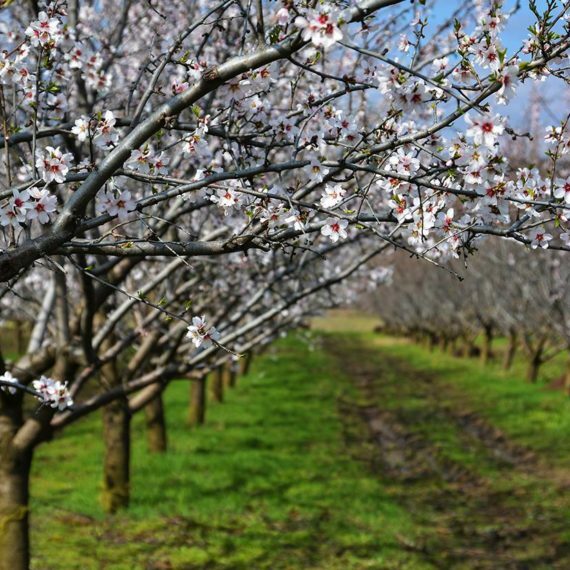 The science is clear: pesticides are harming pollinators. Since 2006, when the term “Colony Collapse Disorder” or CCD was coined in the U.S., commercial beekeepers have reported extraordinary losses averaging 29 – 45% per year. Such losses are unprecedented — more than double what is considered normal. Wild pollinators like bats and bumble bees are also facing catastrophic declines, with many of the same factors stressing their populations. The causes behind dramatic bee declines are not a mystery. 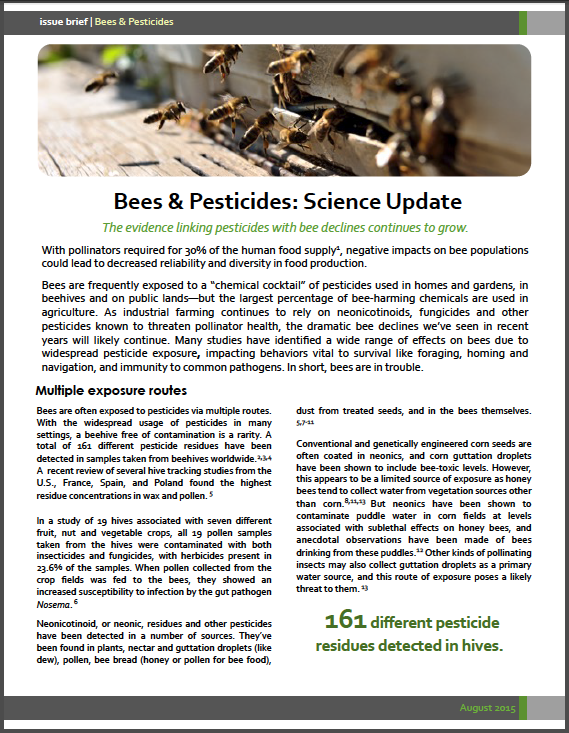 Independent scientists now largely concur that bee declines are caused by a combination of several factors, including: increased overall pathogen loads, poor nutrition, habitat loss and pesticide exposure. In recent years, neonicotinoid pesticides — both alone and in combination with other pesticides — have emerged as a key component of this disturbing phenomenon, both because of their direct toxicity to bees and their indirect and cascading effects. Scientists know that individual bees can be acutely poisoned while flying through pesticide-contaminated planter dust in a recently planted corn field. 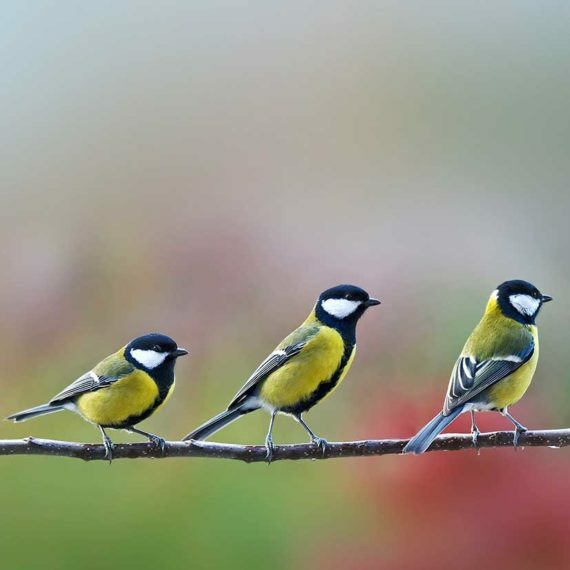 More commonly, they are chronically poisoned at sublethal levels by eating and drinking contaminated pollen, nectar and water over time. Bees are then more likely to get sick. Industry-sponsored studies have proven systematically biased. 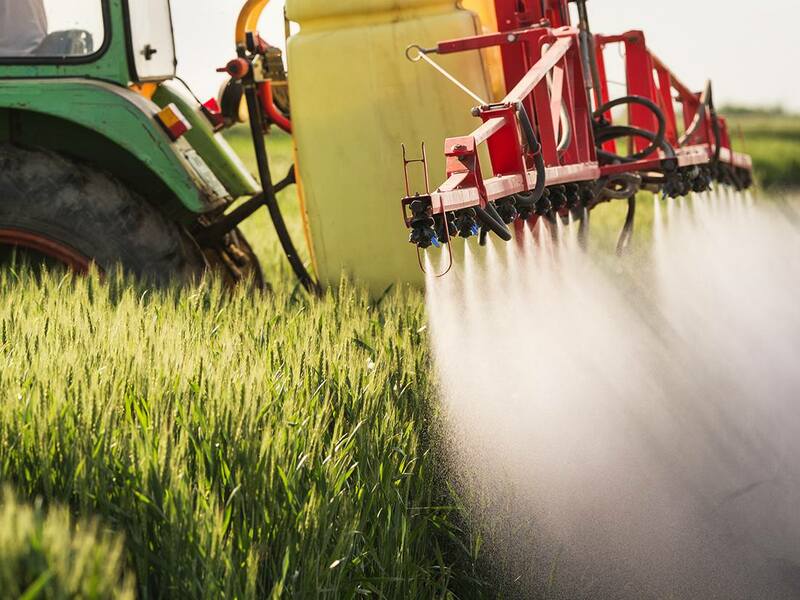 Not surprising, since pesticidemakers like Bayer and Syngenta are deeply invested in the continued sale of their neonic products — the most widely used insecticides in the world. 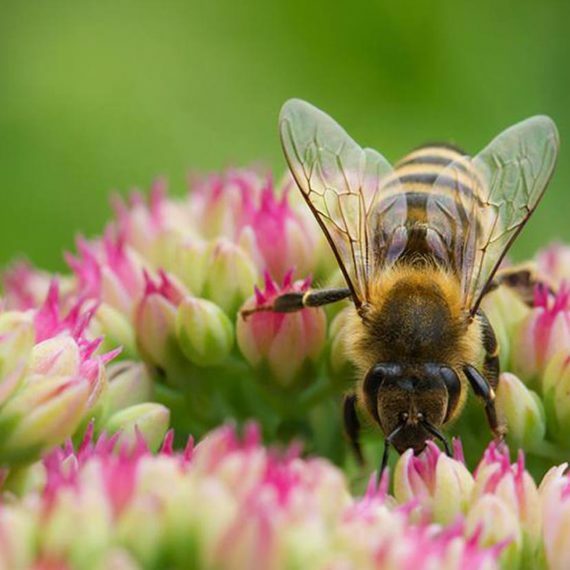 Bees are frequently exposed to a “chemical cocktail” of pesticides used in homes and gardens, in beehives and on public lands. But the largest percentage of bee-harming chemicals are used in agriculture. 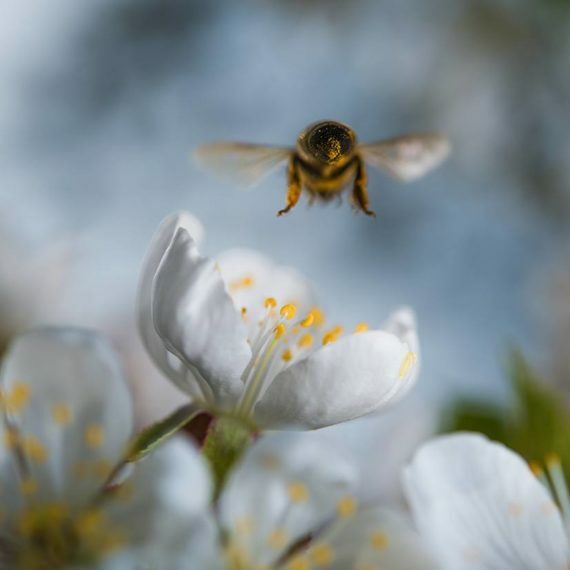 As industrial farming continues to include widespread use of neonicotinoids, fungicides and other pesticides known to threaten pollinator health, the dramatic bee declines we’ve seen in recent years will likely continue.